A "hyperloop" uses electric propulsion to move magnetically levitated pods through low-pressure tubes, eliminating air resistance and friction, and enabling the pods to travel at a velocity approaching the speed of sound. Elon Musk, CEO of Tesla Inc. and SpaceX, introduced the hyperloop idea in 2013 and encouraged people and companies to expand on it. A company called Hyperloop One, which is unaffiliated with Musk, is working to commercialize Musk's concept. 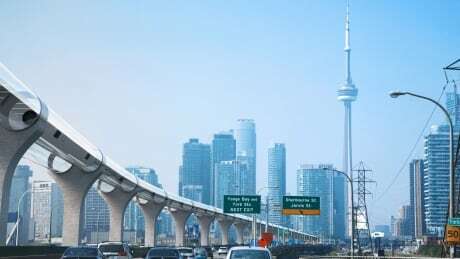 It introduced a global challenge in May 2016, calling for proposals for real world hyperloop networks. About 2,600 teams registered to take up the challenge, the company said.